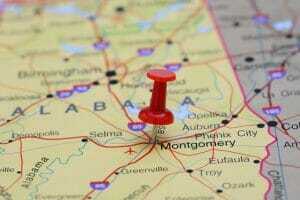 Believe it or not, the state of Alabama holds over $400 million dollars of unclaimed money. If you’re thinking, how do I find my money, and where are these assets? 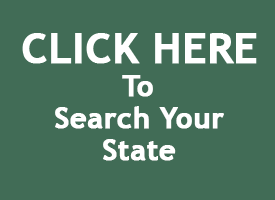 —, we’ve got the information you need so there’s no need to Google “unclaimed money Alabama.” The goal of our website is to be the premiere resource for people looking for unclaimed money based on each state’s individual laws. We are here to help people understand, state by state, how each state manages unclaimed money and how you, the everyday citizen, can find money that is lost by the government, but owed to you. Instead of banging your head against the wall, read on to learn more about how Alabama handles unclaimed funds. There are many people who end up claiming hundreds, thousands and even millions of dollars by doing their due diligence and researching unclaimed funds every year. The Treasury then serves as guardian of these funds. 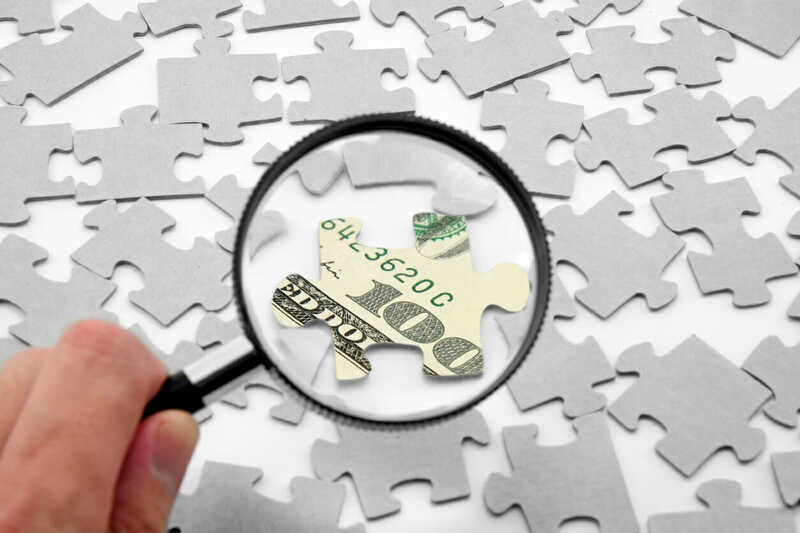 Searching the state’s unclaimed money website will help you to find Alabama unclaimed funds. Typically, the site is updated regularly. The Treasury’s goal is to help get these funds to the right owners, but why wait for them to make that first step? Start a search today to see what you can uncover for yourself.